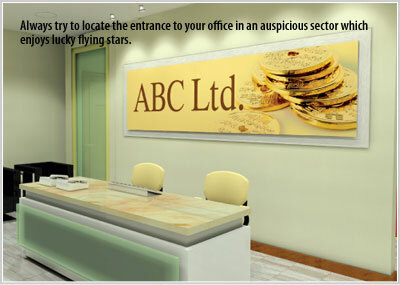 When planning your office environment, it is always ideal to identify which sectors are auspicious and which are not. Based on the facing direction of your office lot, generate Flying Star charts which allow you to identify to areas in the to allocate key departments and staff, and which to utilize for operational and maintenance services. 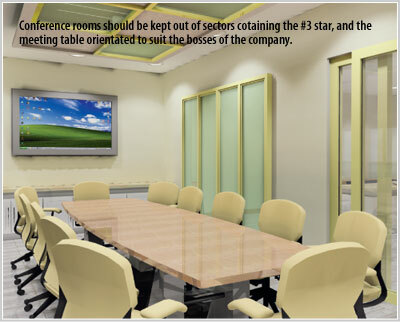 Here are a few guidelines to follow in organizing your space to best benefit both the company and the staff. 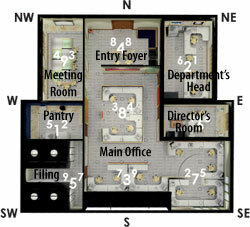 First, identify the areas within the office plan that are deemed auspicious. I will use a specific example to make it easier to follow. In the case scenario of a North 1 facing unit, the water and mountain stars #8 are flown to the front or North sector. This gives a clear indication that the best place to locate the main entrance is in the North. Other areas deemed auspicious are where the 1, 6 and 6, 1 stars are located, in the East and Northeast corners respectively. These sectors bring good commercial and financial luck, thus are the most ideal locations for key departments of the company, and for directors and important management staff. For individuals, depending on whether you are East or West group, you should sit in the sector that represents your group. For West group personnel, select the Northeast sector. East group persons benefit more from working in the East sector grid. The 2,5 and 5,2 stars are seen in the West and Southeast. These are inauspicious, but can be easily remedied by introducing plenty of metal energy through the use of metallic-based office furniture, or furniture in gray or white colours. To be on the safe side, keep key managers out of these sectors. Sectors with inauspicious stars should be frequented as little as possible, used either for storage, a conference room, or as a pantry area. Locating a pantry area here will have the effect of pressing down on the bad stars, nullifying their ill effects. For an office to be productive, it is important to maintain harmonious relations amongst the staff and to minimize office politics. If you have petty squabbling amongst staff, if they feel insecure or unhappy, it is difficult for them to do their work effectively. In this example, the NW and center grids are afflicted by the 3,4 and 4,3 stars, where the #3 describes arguments and stress for those working here. Control the #3 by introducing the colour combination of red and gold, and by using lights as elements of silent fire and metal energy. One of the key aspects of the #3 star is to not create any sound whatsoever, so do not agitate this combination with any kind of loud metallic sounds such as windchimes or bells. Noisy equipment such as the Xerox machine should also be kept OUT of these sectors. The other combinations in this chart are the 7,9 and 9,7 star combinations, both seen in the Southwest and South of the office. Now in the Period of 8, the #7 has reverted to its true nature of robbery and loss, bringing bad luck to those working here unless remedied. Control these afflictions with the double horned rhinoceros or by introducing fire energy through the use of lights and the colour red. This will destroy the harmful #7 metal energy. After identifying the auspicious and inauspicious areas within the 9 grids of the office space, locate key department heads in the East and Northeast of the office. 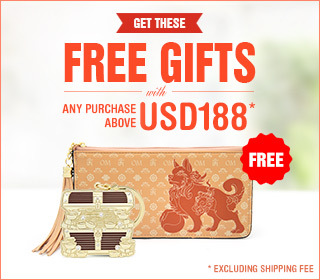 Locate the main entrance lobby in the North corner to enjoy the double 8 Flying Star conbination here. Enhance the sector with plenty of lights for yang energy. The double 8 water and mountain stars can also be enhanced with an indoor waterfall feature which features both water and crystals. Other element colours that can be adopted are blues or blacks to introduce water energy into the sector to strengthen the North corner. Other non-essential areas such as the filing room, pantry and copying rooms can be located in the West and Southwest sectors to trap the inauspicious Flying Star combinations. The Northwest sector adopts the 4,3 combination, but rather than exhausting the #3 star with fire energy, use plenty of silent metal energy here. Do this by integrating a metallic finished ceiling frame or use the colour white for the cabinets. 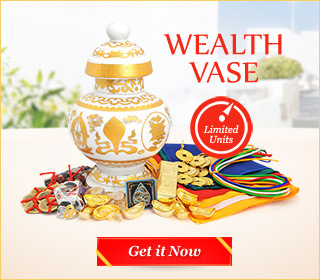 The Northwest is the area of the chief executive, and fire energy here will exhaust the strength of the company head, so try not to use excessive lighting here but rather, subdue the #3 with gold, brass or metallic finishes. The center of the office is hit with the 3,4 combination, which causes stress, as well as arguments and misunderstandings throughout the office. Control this area with lights or the colour red. 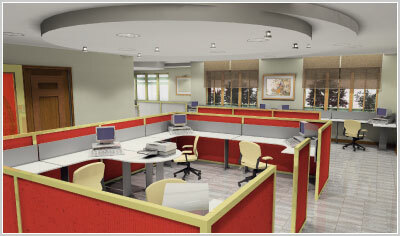 The use of colours can be integrated into office furnishings, table partitions and paintings. The use of lighting can also brighten up the area, exhausting the #3 argument star further, but at the same time enhancing the strength of the building. Note that when the office is facing North, it is sitting South, thus it is a Fire building and gets strengthened by the colour red. In the South, the 7,9 stars bring the possibility of loss and theft. Control this combination with fire energy using light pelmuts to increase the lighting level. Being the South corner, you can soften the exterior view by introducing plants and trees. This will also strengthen the South for fame luck. Hanging a painting of a thousand birds here will enhance opportunity and prospects luck for the company. For the Southeast, the 2,5 stars can bring misfortune and illness for those sitting here. 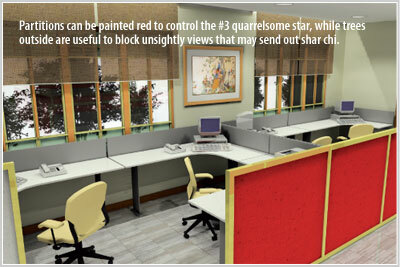 Control these two earth stars with metal energy through the use of white partitions and soft furnishings. In the East and Northeast, the 1,6 and 6,1 stars make these sectors ideal for department heads and managers. Enhance these areas with metal. When designing your office, always try to create a flow through the space. This can be achieved with fluid lines through either the floor layout or the ceiling design. It is important to break up the monotony in any space. Long corridors should always be interspersed with potted plants. 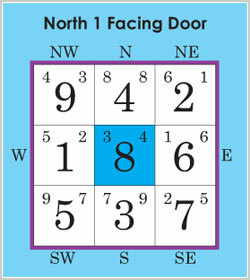 Also, remember to see which areas within the Flying Star grid are auspicious and which are not. 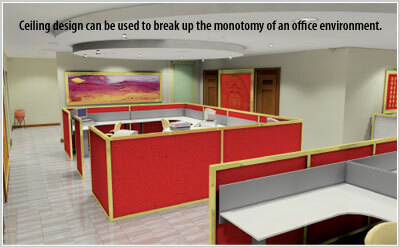 This gives the basis of fundamental furniture planning to generate an office environment that not only exuberates a good flow of energy, but helps control inauspicious sectors that may otherwise may bring obstacles to good fortune in your business.